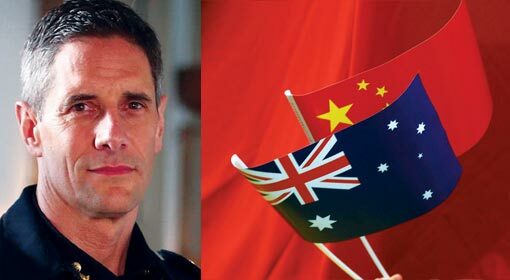 Sydney: While the movements of the Chinese destroyers are increasing in the Australian marine region, Australia has decided to purchase surveillance drones from the United States. 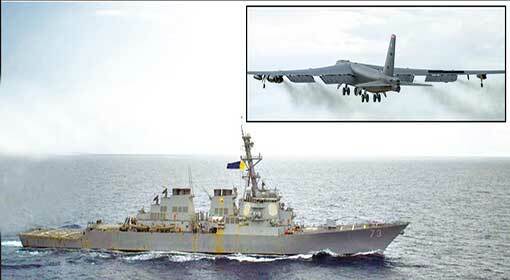 Australia has signed an agreement worth US $5.25 billion for this purchase. The Australian Defence Industry Minister said that these drones will be used for surveillance right up to the South China Sea. 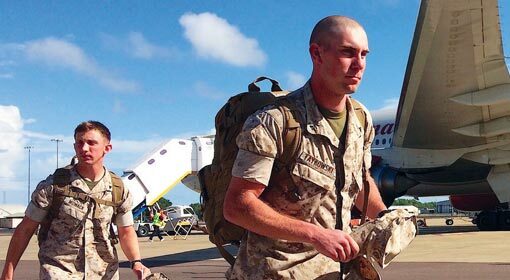 The Australian government has also started preparations to modernise the Malaysian airport used by its air force. Two days ago, Australian Prime Minister Malcolm Turnbull made an important announcement regarding defence preparedness. Prime Minister Turnbull clarified that drones, submarines, destroyers and patrolling ships will be purchased to augment the strength of the Australian Navy and Airforce. The plan envisages purchase of ‘MQ-4C Triton’ surveillance drones from the United States, informed the Australian Prime Minister. 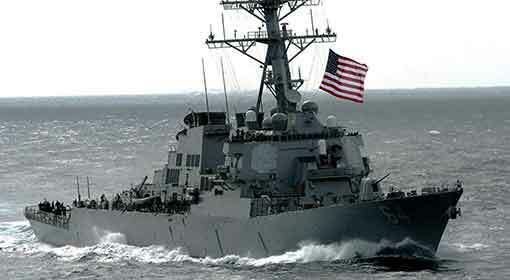 Australia has signed an agreement for 6 Triton drones at a cost of US$ 5.2 billion with the United States. Prime Minister Turnbull said that along with the purchase of drones, the agreement also includes a clause to manufacture US drones in Australia. These drones will be deployed to assist the ‘P-52 Poseidon’ long range surveillance aircrafts in service in the Australian Airforce. This will help to secure the Australian marine and airspace borders, claimed Prime Minister Turnbull. 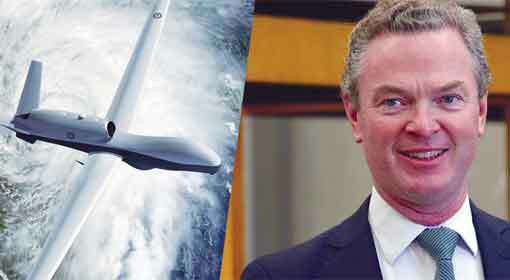 Australian Defence Industries Minister Christopher Pyne said that these drones having a capability to fly uninterrupted for 24 hours is an excellent replacement for the current ‘AP-3C Orion’ aircrafts with the Australian navy. The Australian navy will be able to patrol regions like Indian Ocean, Pacific Ocean in the north to the Antarctic Ocean in the south, and up to the border of the South China Sea, with the help of Triton drones. Pyne also made an important announcement regarding the Butterworth airbase in Malaysia which the Australian Airforce has been using for the past few years. The Australian government has entered into an agreement to that effect with the Malaysian government. The airbase was neglected by Australia over the last few years. But Pyne announced a provision of US$ 22.5 million for modernisation of the airbase and deployment of Special Forces there. Pyne clarified that the possibility of Triton drones being deployed at this island cannot be denied. 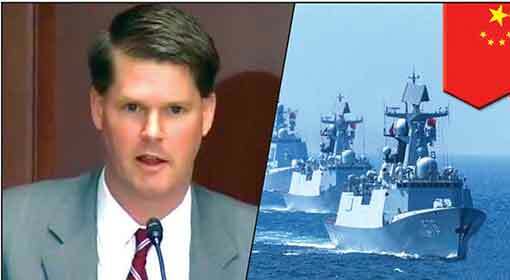 Meanwhile, the movements of the Chinese navy have increased in the South China Sea as well as in the Australian marine region. 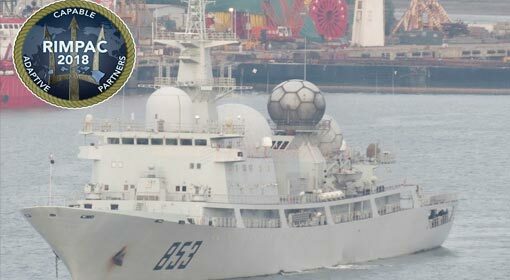 Ten days ago, China had despatched a surveillance ship in the Australian marine region. 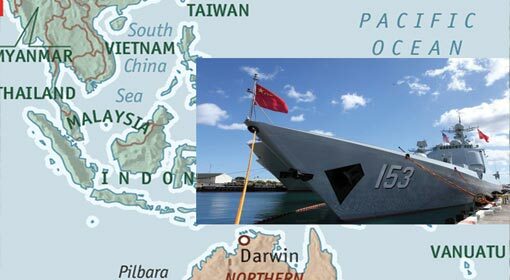 There were reports claiming that there is also Chinese military deployment on the Vanuatu Island near Australia. 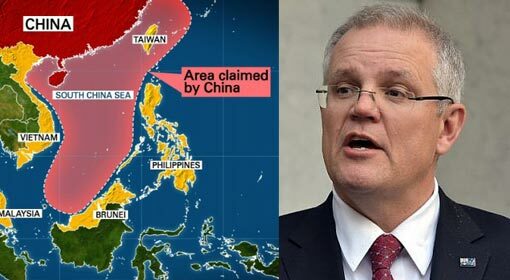 Against this background, the Australian purchase of these drones for surveillance in the South China Sea proves to be significant.